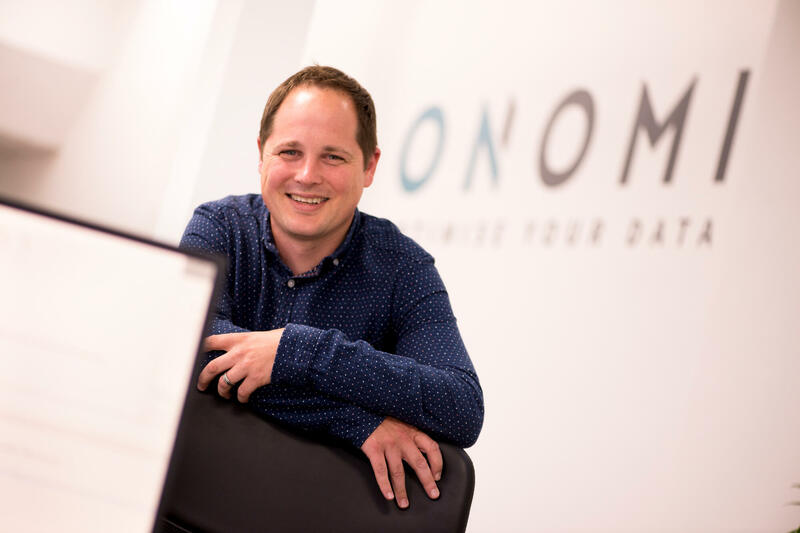 Located in Nottingham, Onomi Ltd specialises in database technologies, a niche area within the IT services sector. Initially, Onomi focused on providing consultancy services to clients. This involved supporting customers to overcome specific problems, deliver training and provide strategic advice around database technologies. Onomi subsequently identified a diminishing skills base within database management, and found that its customers were struggling to employ the necessary skilled technicians to deliver these services in-house. The business therefore recognised an opportunity to sell managed database service contracts to customers. 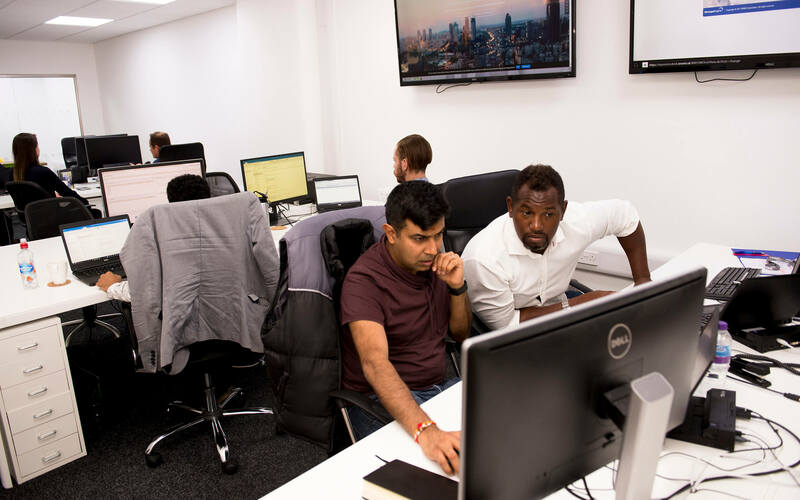 To facilitate a change in focus from a consultancy business to an annuity business providing managed services, Onomi required investment to develop the necessary technology and applications, as well as to support the engagement of additional staff members. Following an application to the University of Derby's Invest to Grow fund, Onomi was awarded £77,100 in May 2015. This contributed towards an overall project cost of £257,000. The funding was used to introduce a new web application to deliver support automation capabilities and tools, as well as for cloud integration development in order to deliver DBaaS (database as a service). It was also used to pay for an external company to undertake security validation on the work Onomi delivers, ensuring the business had the necessary accreditations to provide services to its customers. A key impact of the funding was providing Onomi’s owners with the confidence to recruit and expand their service offering to clients. To date, Onomi has employed three additional members of staff as a result of the project. The company plans to continue expanding, and therefore expects to take on additional employees. It is currently looking for another graduate to join the business and is exploring opportunities with the University of Derby. Onomi has successfully changed from a consultancy based business to an annuity focused business, with 60-70 per cent of the company’s revenue now occurring from its managed services. Prior to receiving Invest to Grow funding, all of Onomi’s revenue was from its consultancy services. This shift has provided the business with much greater assurance regarding ongoing revenue, and has enabled it to effectively plan for growth and associated recruitment. Onomi has successfully accessed new markets as a result of the Invest to Grow project. By gaining the necessary security accreditations, the business now provides managed service contracts to public sector clients, including central government departments. Furthermore, due to the majority of the managed services contracts being delivered remotely, Onomi now has new clients based in the Middle East, the USA, and Europe. Crucially, access to the Invest to Grow funding has created a significant financial impact for Onomi. The business’ turnover almost trebled from year 1 to year 2 (from £250,000 to nearly £750,000). Company co-founder Andrew Slater commented that this growth would not have occurred without the funding. Due to its expansion following the Invest to Grow funding, Onomi has moved to a larger office within Nottingham. The new premises has improved facilities and a longer lease, which will further serve to support the business’ continued growth. Andrew Slater was very positive about Onomi’s engagement with the Invest to Grow programme, describing how he would ‘absolutely’ recommend the project to other businesses.